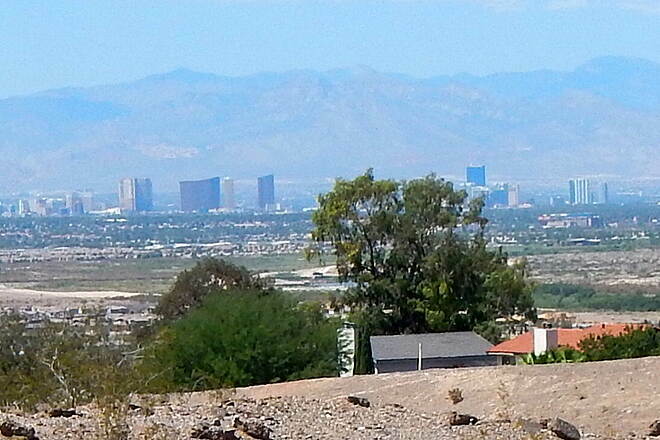 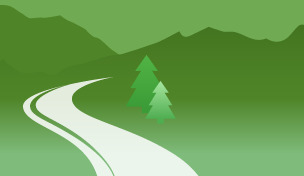 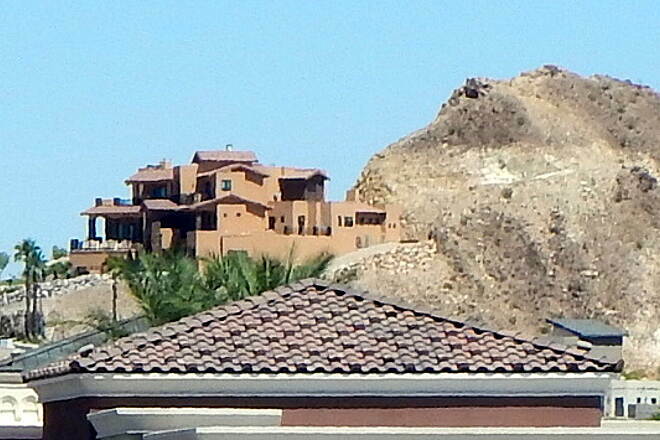 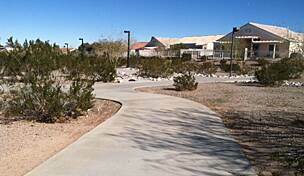 Trail end points: River Mountains Loop Trail east of Lake Las Vegas Pkwy. 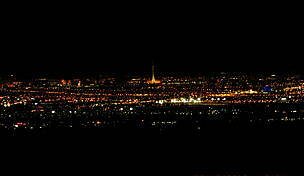 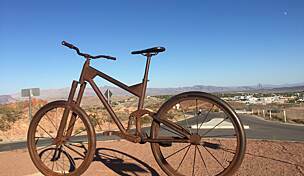 and W. Lake Mead Pkwy. 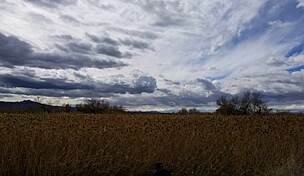 between US 93 and Eastgate Rd. 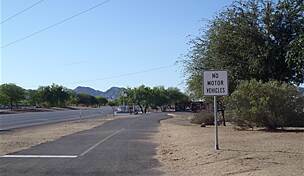 The Lake Mead Parkway Trail runs along its namesake roadway, with segments on both sides, from central Henderson to the outskirts of town near Lake Las Vegas Parkway. 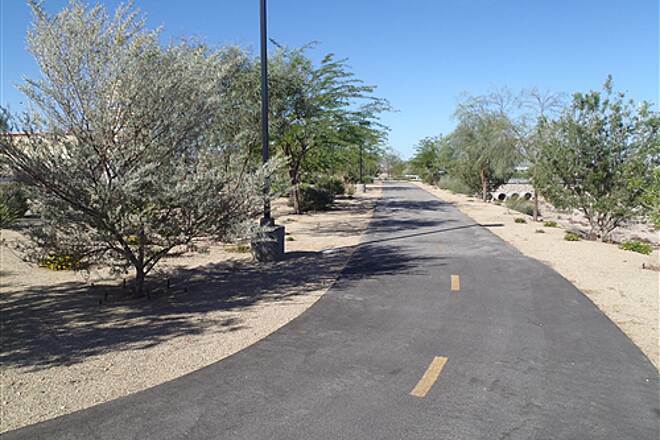 There, the trail connects to the 38-mile River Mountains Loop Trail, which offers important links to Hoover Dam, Boulder City and southeast Henderson. 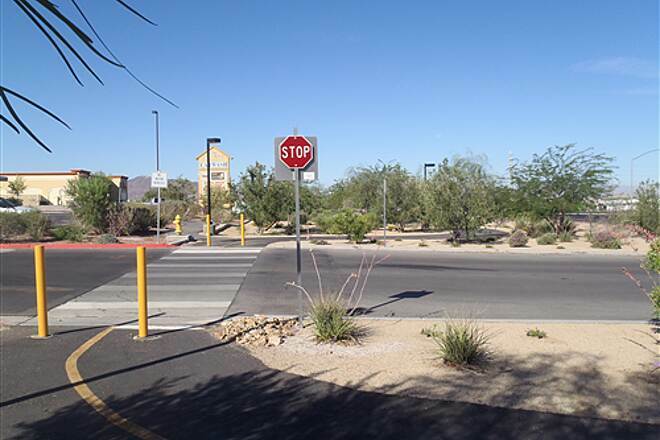 The trail is paved with multiple, signed street crossings and passes through commercial and residential areas. 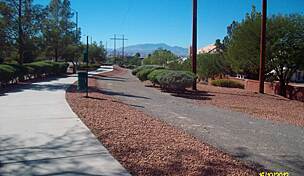 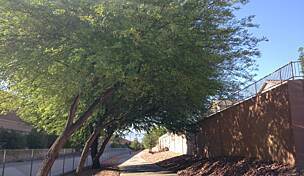 Near Mountain Lake Park, the trail meets the Wetlands Trail Connector, which extends north to Lake Las Vegas. 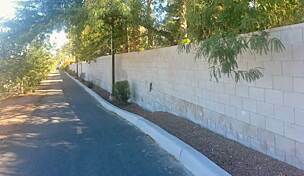 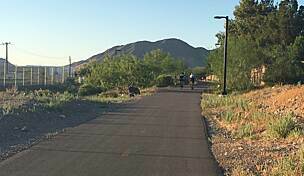 Along Boulder Highway's west side, you can join the Boulder Highway Trail instead to access other areas of Henderson. 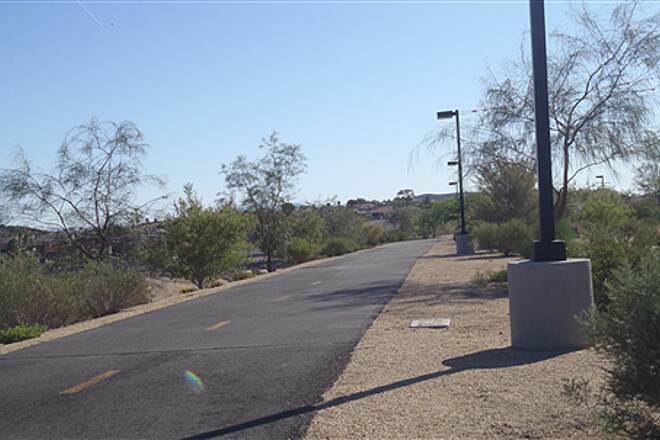 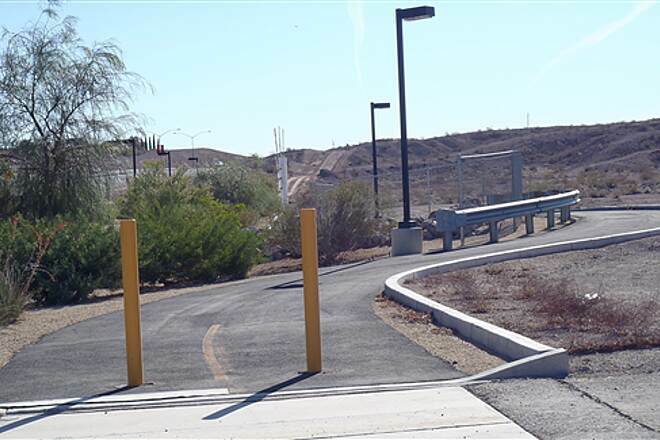 Or, at Burkholder Boulevard, you can hop on the 3-mile Burkholder Trail, which provides additional access to the River Mountains Loop Trail. 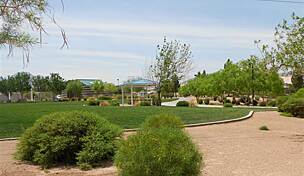 Parking can be found at Victory Village Plaza (334 W. Lake Mead Parkway), CT Sewell Elementary School (700 E. Lake Mead Parkway) and Mountain Lake Park (1020 Golda Way).